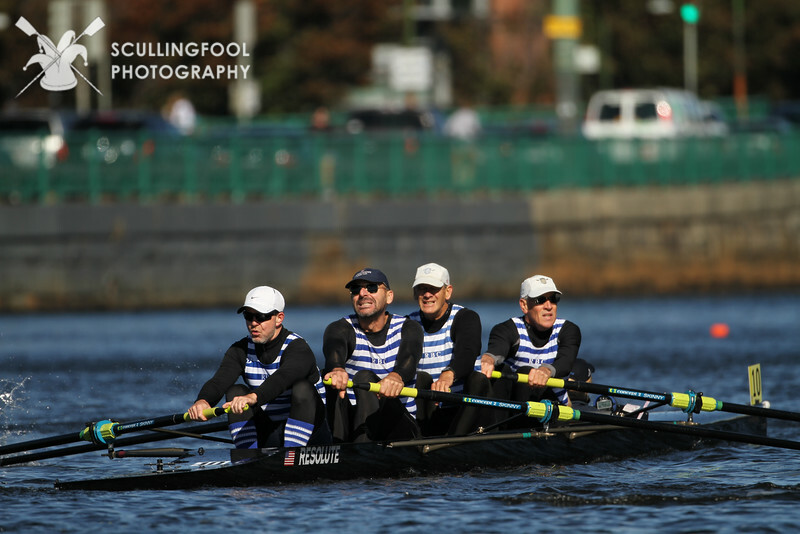 Men’s Grand Masters 4+, perennial winners at HOCR. Photographs courtesy of RBC’s Igor Belakovskiy. NEWS FLASH from Riverside Boat Club rower Amanda Milad! Men’s Masters 2x, rowed by Pete Morelli (a Cambridgeport neighbor) and Sean Wolf. 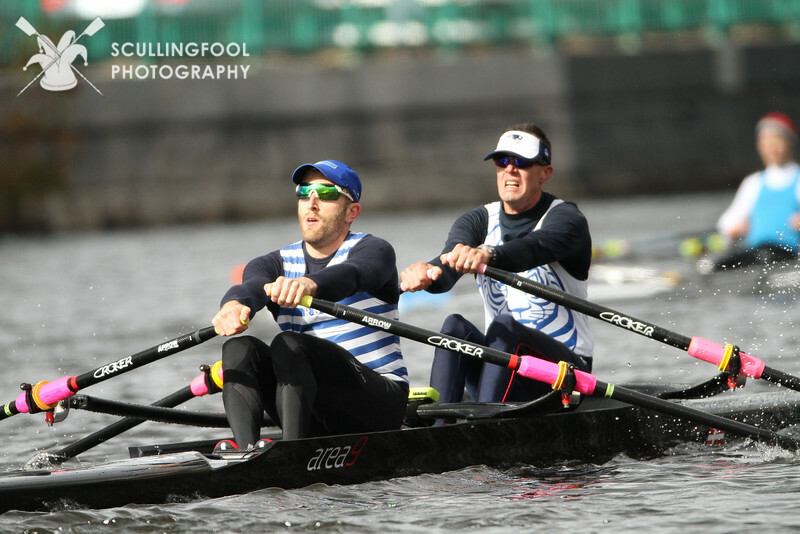 With all the wins, the HOC named OUR Riverside the winner of the D’Arcy MacMahon Cup–named for the regatta’s founder–for the most team points. ← The Head of the Charles!